Best Gadget Gift Ideas for Father's Day 2018: Surprise Your Tech-Savvy Dad! For a lot of us, it is really confusing to find the perfect Father’s Day gift because there are so many options available. You also have to think about your father’s interests. 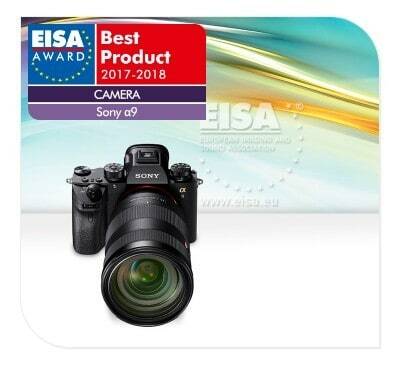 If your father is tech-savvy, the recommended gift would be the latest gadgets, like the best gadget gift ideas for Father’s Day 2018 that we have explored in this article. 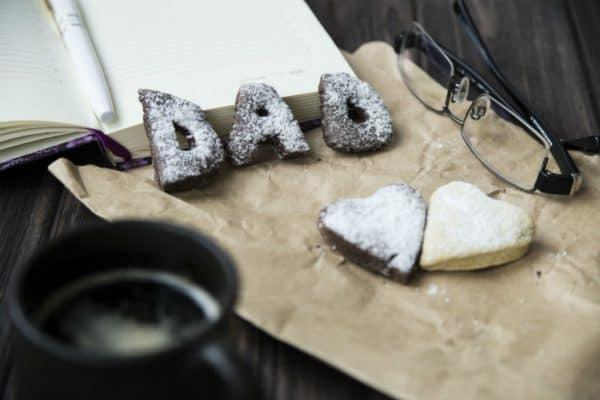 To make sure that you buy the perfect gadget for your father, we will look into each of the product’s features, pros, and cons. Confused about the best gadget gift ideas for Father’s Day? Why not start with something really modern and high-tech? It is time to bring Alexa into your home. 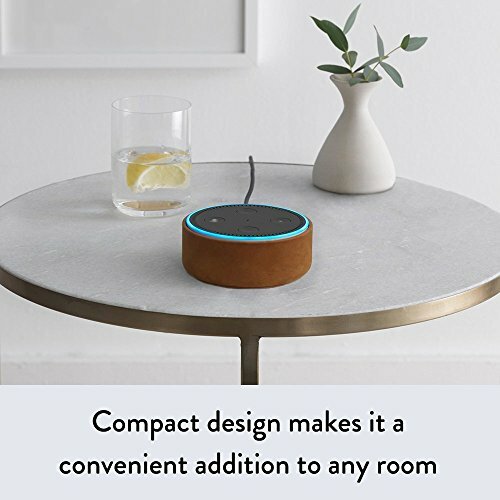 The Echo Dot Smart Speaker with Alexa is a second generation speaker that answers all your father’s questions and helps him throughout the day. It acts as a digital assistant for your father. It is an affordable, black, hockey puck-shaped, and small device that can be placed anywhere in the home. This gadget also allows your dad to add voice control to other smart gadgets. As such, your father can use Alexa to make calls, use other smart home devices, play music, send and receive messages, read the news, and set music, alarm, and volume, as well as read audio books and control Amazon Video on Fire TV. Your father can also easily connect headphones or speakers via Bluetooth or a cable. It also has its own built-in speaker that is mostly used for alarms. Additionally, if you have more Echo devices in your home, it instantly connects with them. It also uses seven far-field microphones that enable it to listen and recognize your voice even in a noisy environment. All in all, if your father is into a smart home, this affordable device is just the right gift for him. If your father still doesn’t have a 4K Ultra HD TV, but he is into TV shows and high-tech TV, he must be craving for this latest technology that has stormed markets in the last few years. What about gifting him this unit from TCL? It is one of the most affordable latest options, and you won’t have to worry about its performance as TCL Corporation is a renowned Chinese manufacturer that is known for their high-quality but affordable high-tech TVs. It is also the third largest TV manufacturer based on market share. In fact, TCL 55R617 is exactly the reason why TCL is getting so popular in North America. Looking at the features of this LED TV, with such a low price, it is simply unmatched in the market. The 55R617 is an HDR TV that supports Dolby Vision, FLAD backlighting, and HDR10. It also runs on the latest Roku OS. The outlook is also very sleek and modern. It features an eye-catching aluminum bezel and has FALD zone count of 96. It also has a number of smart functionality features that were not available in the previous models designed by TCL. With this TV, your father can have access to thousands of streaming channels like Netflix, Hulu, YouTube. He would then be able to watch over 500,0000 movies and TV shows. Who needs an old watch when you have latest smartwatches available? Since everyone is switching their old wristwatches with the smartwatches, why not your father? 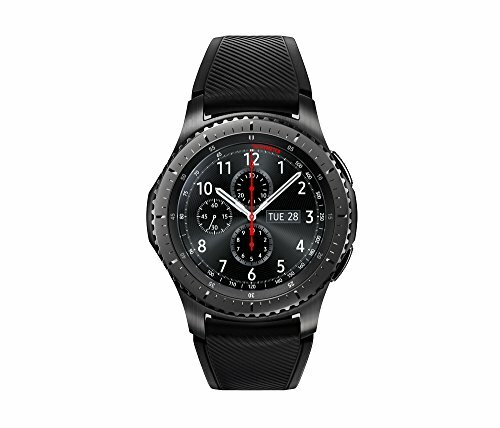 This Father’s Day is the perfect time to gift him the Samsung Gear S3 Frontier Smartwatch. This is amongst the latest smartwatches made by Samsung that is why it is loaded with a lot of advanced features. For one, it comes with a wireless charging dock, so charging is easy. Also, the technology used makes sure that you can wear it for two to three days without the need for a recharge. This smartwatch can easily synchronize with your father’s smartphones as it has Bluetooth 4.2 technology that is compatible with Android and iOs phones, which enables him to receive email and text alerts. It can also answer phone calls using this watch and also view the calendar. The watch also allows him to make and receive calls without even touching his phone, which is super convenient. Another great feature of this smartwatch is its 1.3 inches smart Super AMOLED touchscreen display. Additionally, using this smartwatch is very easy as you only have to twist the bezel to access the apps, scroll through messages, turn the volume up or down, and so on. This Samsung smartwatch also has built-in GPS that is helpful not just in tracking your father’s activity but also for sharing his current location. Amazingly, all these features are integrated into a watch that only weighs 2.24 ounces. You can now even pay using the smartwatch with Samsung. All the gadgets listed in our article reflect different interests. If your father is into smart home and AI technology, the Echo Dot is a super smart gift for him, but if your father is craving for next-level TV experience, the TCL 4K Ultra HD TV is a good option. On the other hand, if he wants to access his phone hands-free, the Samsung smartwatch is a perfect choice. 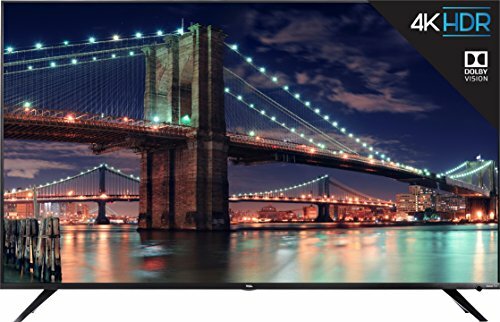 If you have a limited budget, we highly suggest that you choose between the Echo Dot and Samsung products we mentioned, but if you can afford it, the TCL 4K Ultra HD TV offers you the best value for your money. In the end, it all depends on what your father really likes. Even though Father’s Day has already passed, I still enjoyed reading this article on latest gadgets for 2018. I’ve been looking around for some inspiration to buy a gift for my dad’s birthday and I think I’ll go with smartwatch this year. Thanks for sharing this list of gift ideas (and keeping it short!). Hey Jamal, glad we could be of help 🙂 Hope your tech-savvy dad enjoys his birthday gift!